David Blight is a professor of history and director of the Gilder Lehrman Center for the Study of Slavery, Resistance, and Abolition at Yale University. His newest book, American Oracle: The Civil War in the Civil Rights Era, is an intellectual history of Civil War memory, rooted in the work of Robert Penn Warren, Bruce Catton, Edmund Wilson, and James Baldwin. 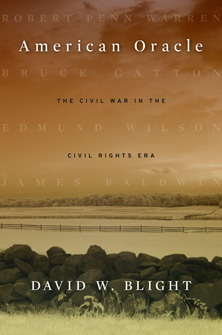 His previous book, Race and Reunion: The Civil War in American Memory (2001), won several awards, including the Bancroft, the Abraham Lincoln, and the Frederick Douglass prizes. Blight is also the author of A Slave No More: Two Men Who Escaped to Freedom, Including Their Narratives of Emancipation (2007), which garnered three book prizes. Blight has a doctorate from the University of Wisconsin-Madison, and earned his undergraduate degree at Michigan State University. He has taught at Harvard University, Amherst College, and North Central College in Naperville, Ill. For seven years, he was a public high school teacher in his hometown, Flint, Mich.
An elected member of the American Academy of Arts and Sciences, Blight works in many capacities in the world of public history, including on boards of museums and historical societies, and as a member of a small team of advisers to the 9/11 Memorial and Museum team of curators. 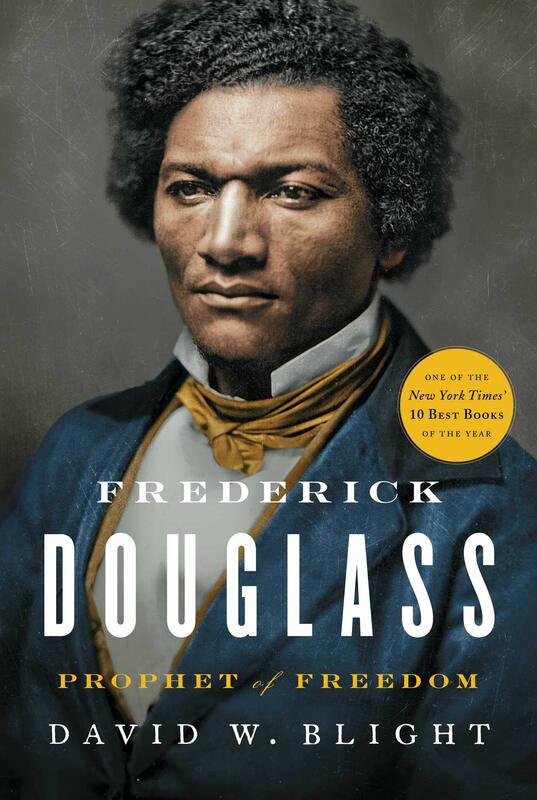 He is currently writing a biography of Frederick Douglass.